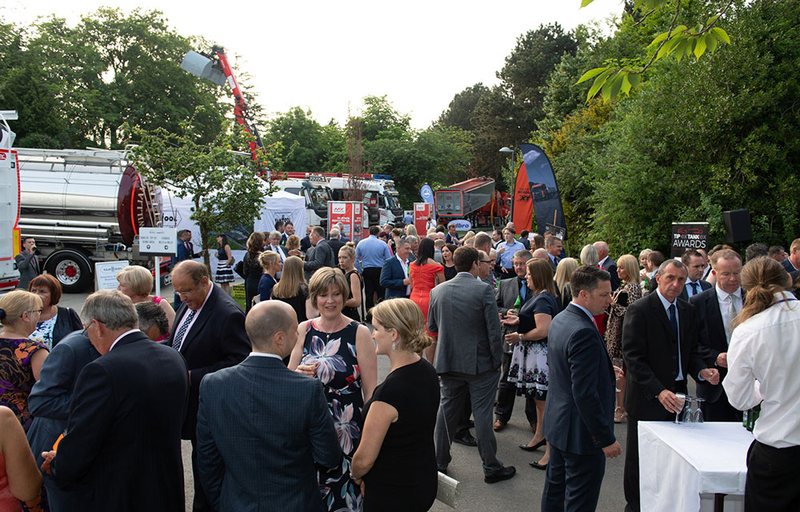 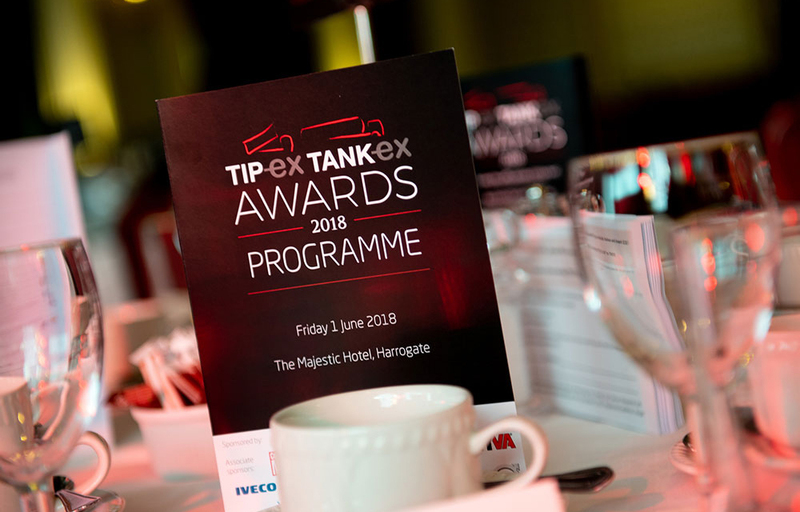 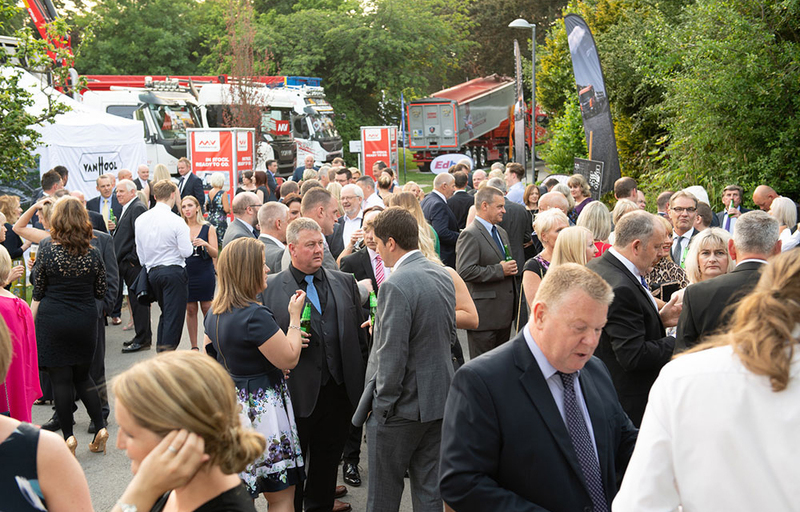 The Tip-ex Tank-ex Awards returns to your annual calendar on Friday 31 May 2019 now in the glamourous Royal Hall, Harrogate and welcomes all from the tipper, tanker, bulk and haulage industries. 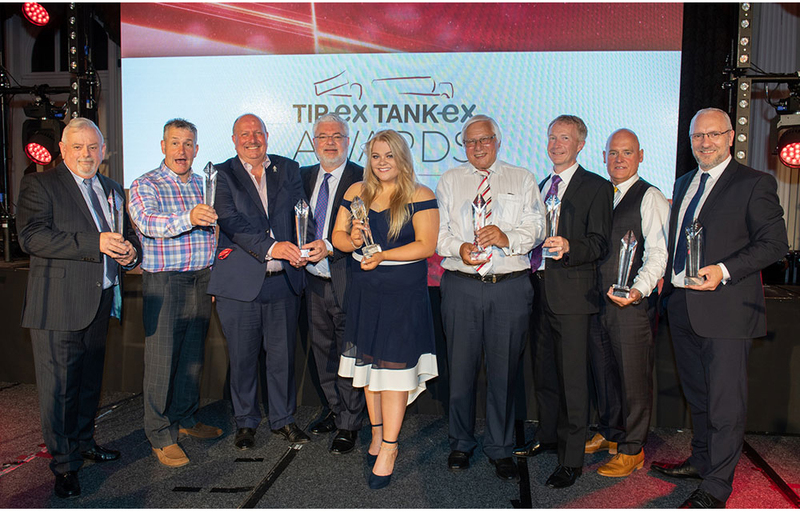 Why get involved in the award? 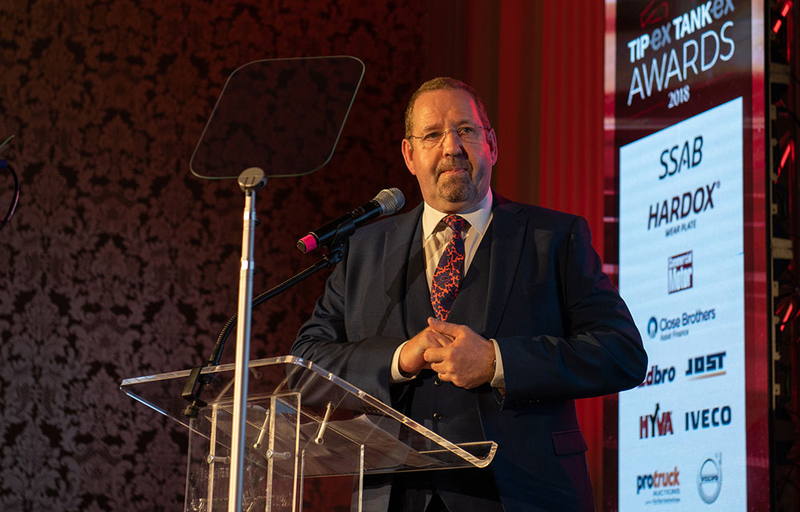 For 2019 we will be accepting both entries and nominations for the awards. 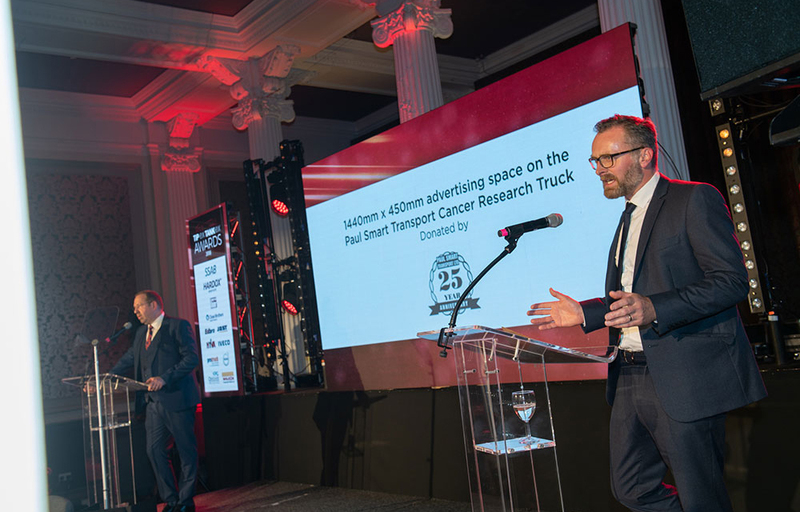 To see which category you should enter, and potentially which award you could be walking away with click below. 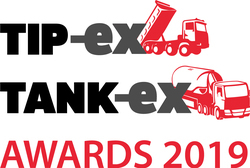 Nominations can also be submitted in this way. 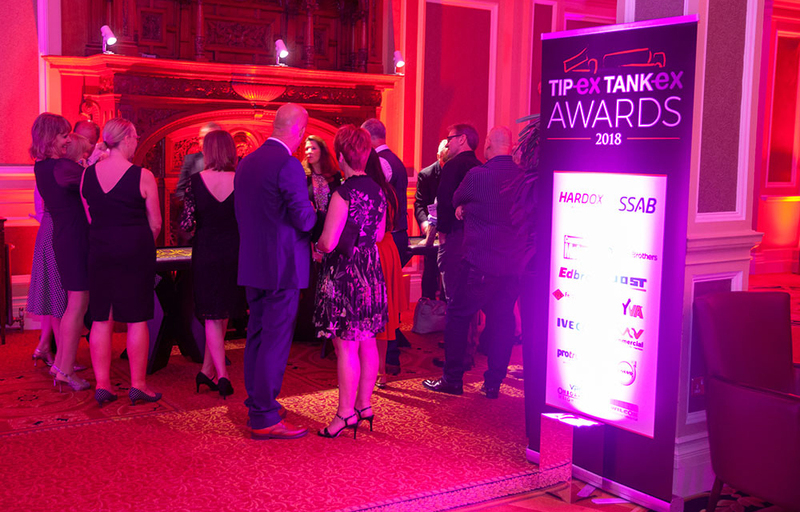 The Tip-ex Tank-ex Awards ceremony is a night to celebrate the successes of the industry with your peers, whilst providing the perfect back drop to network and forge new business relationships as the winners and finalists are showcased in the spotlight. 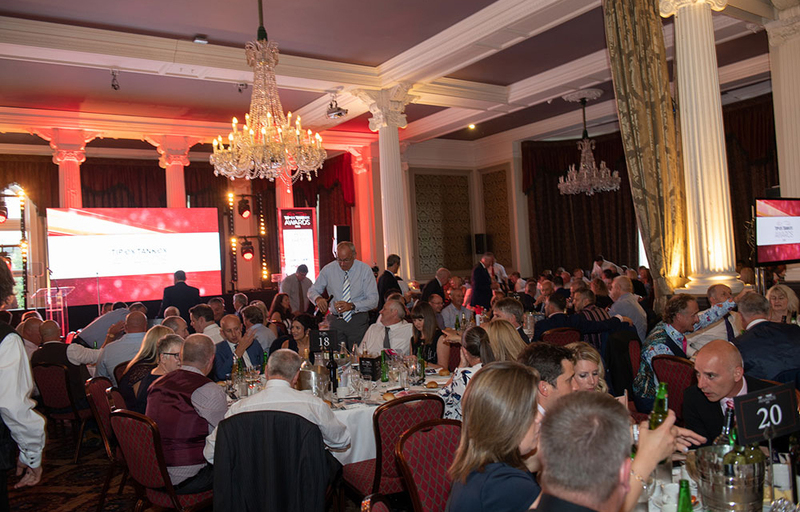 Attendees will indulge in a drinks reception, three course meal, awards presentation and exclusive entertainment – the perfect opportunity to reward the hard work of a team or to host clients. 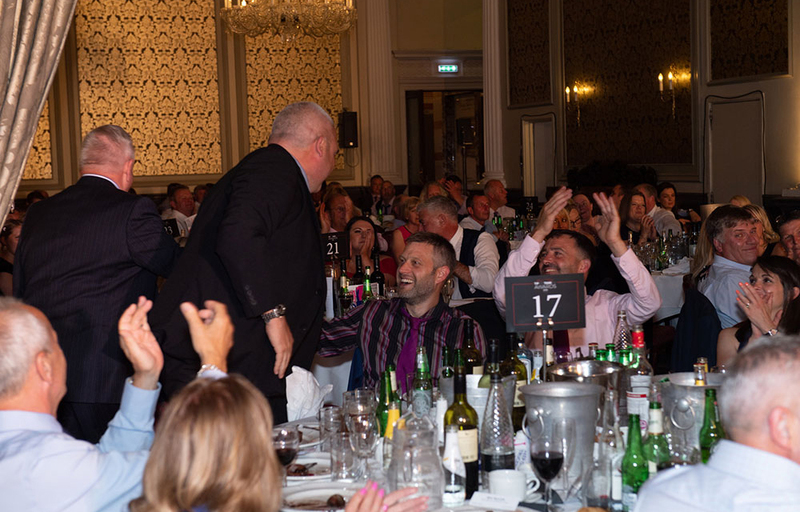 You can book your table by clicking below.